Riyadh is knows as the capital of the great Saudi Arabia and is at the great sandstone plateau of the Nejd in center of the Arab peninsula, about 1,800 m above sea level, coordination’s 24 ° 38’N 46 ° 43’E. The city’s Arabic name means “garden”. Former center of pilgrimage in the peninsula, the city was the focus of attention for centuries. 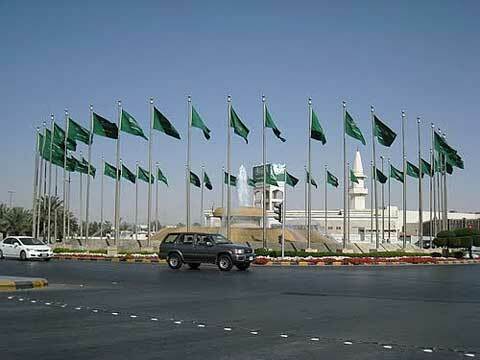 Riyadh, actually means gardens in language Arabic, it is more precisely situated in Central Province. 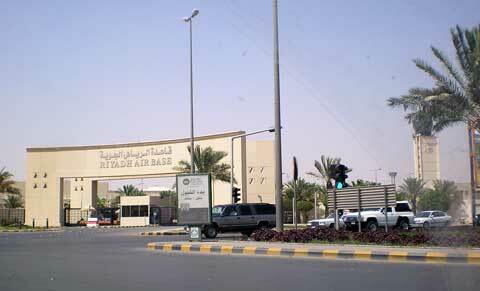 They had KC-135 tankers & crews that relocated from this Riyadh Air Force Base to the Prince Sultan which later followed Khobar Tower bombing. It is all about force protection. In the summer temperatures arrive at 50 degrees Celsius, average temperature is 43.5 degrees Celsius in July, winters are cold and windy nights. Mostly the climate is arid with very few rains over the year and it’s mostly known of the dust storms running around .Dust storms are sometimes that hard that the visibility is less than 10 meters. After the young Abdul-Aziz gained control of the city in 1902, and gradually embraced over the area of the Arabian Gulf and Red Sea. This area became in 1932 Kingdom of Saudi Arabia. In Riyadh today is a thriving metropolis with an architecture and infrastructure and modern art. It I amazing and impressive! You cannot deny that this place is just great. Dariyah located 20 km from the city. Here originated Saud family, who later embraced the entire country. 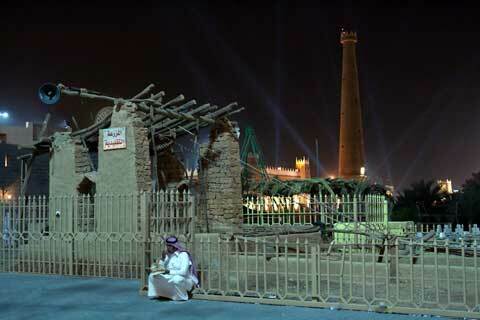 In the village there are a number of places that belong Saud family, in various degrees of restoration. Most buildings date from the years 1920 1930, although the village itself has existed for two centuries. It is not easy to travel through this village and experts advise you to tell the taxi driver to wait, because the village, there are taxis for those who want to go. The best part is, a wall protects them from any sort of terrorists bombing!